These superior new welding gloves from ESAB offer a whole new approach to fit, form and function. Ergonomicaly designed to fit the natural curve of the hand, offering increased quality & comfort to the wearer. The TIG glove is made from thin high quality leather, with improved fit for higher dexterity. The glove is highly durable, with welted seams & kevlar stitching. 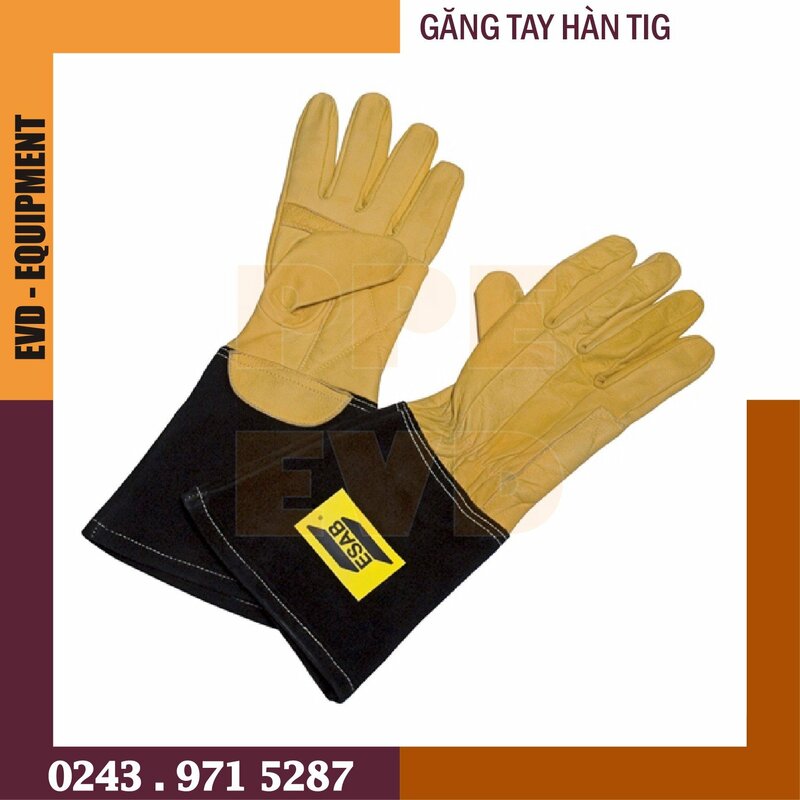 The glove is also extremely light weight, which increases the comfort to the wearer.